Camping in Bedfordshire places you in pleasant countryside, on the doorstep of the Chilterns and just an hour’s drive from London. If you’re looking for a quick getaway this is the perfect destination and there are some fantastic campsites to be found, well run, friendly and with space for kids to go wild. 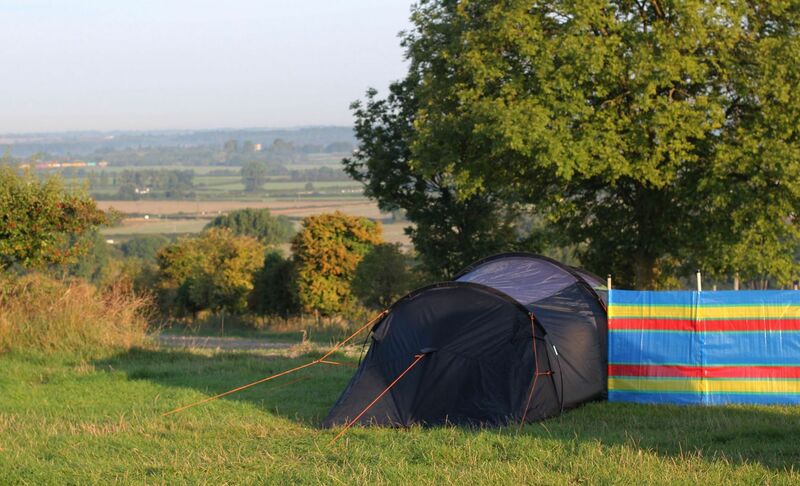 Bedfordshire at Campsites in Bedfordshire, Why not go to Bedfordshire on your next camping holiday? 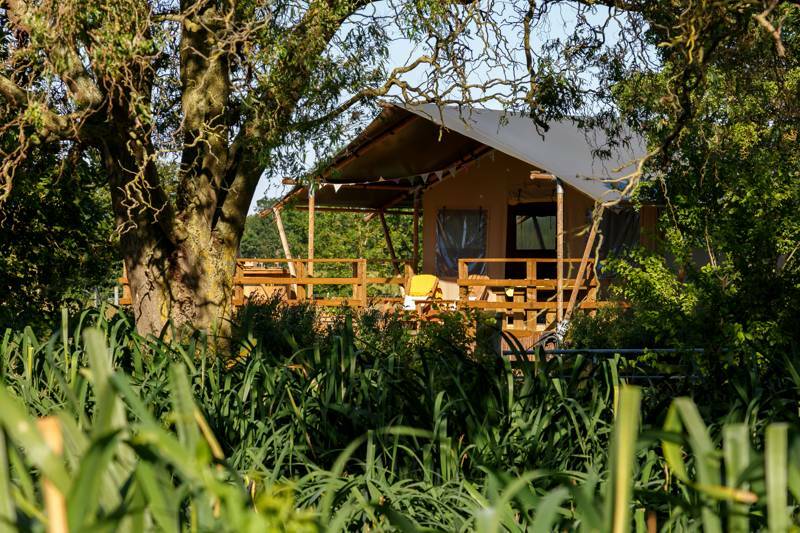 With scenic campsites, glamping retreats, family-friendly spots and sites where caravans are welcome, you won’t know which campsite to pick. Read on and book a camping holiday today.